21. Colorful Moon Sand – Look! We’re Learning! 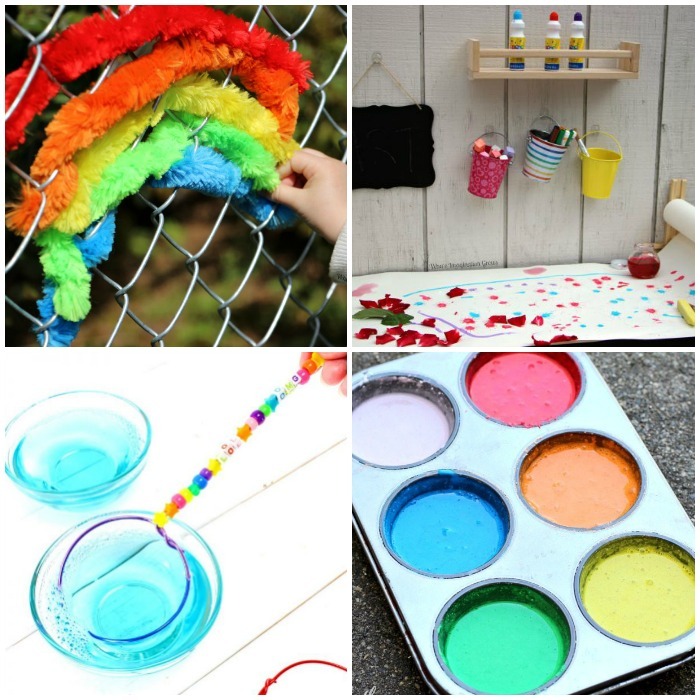 Get even more summer outdoor play ideas on the next page!